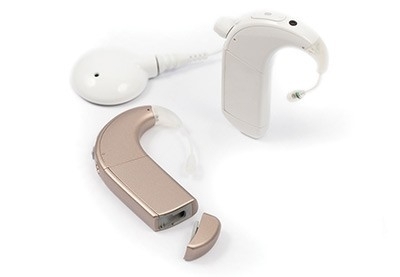 Phonak + AB have developed the Naída™ CI Connect Receiver — an elegant, design-integrated solution for the Naida CI sound processor. Stream your favorite music via Bluetooth® without the hassle of a bodyworn device. Connect to any Android, iOS, or other Bluetooth-enabled device*. AB’s HiRes Fidelity 120™** and HiRes™ Optima* sound processing offer five times more sound resolution than any other cochlear implant system. With 120 spectral bands, you hear all the colorful details of sound, including multiple layers of music. ClearVoice™** speech enhancement technology is the industry’s first and only sound processing innovation that enhances speech understanding. 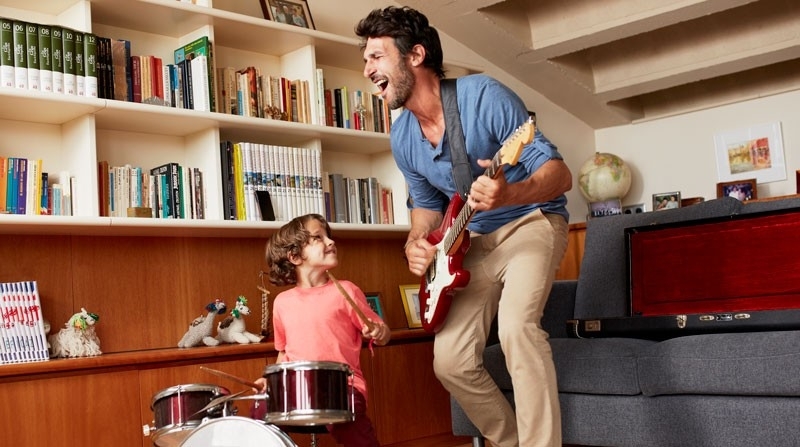 Among the unique advantages ClearVoice offers is the ability to understand song lyrics more clearly, so you can learn and sing along with your favorite songs! With the Roger™ system, you can stream crystal clear audio from any cellphone or multimedia player (via the Roger Pen™ or Roger™ Clip-On Mic) to the design-integrated Roger™ 17 receiver. The Roger 17 receiver attaches directly and discreetly to your Naída CI sound processor battery, so the music is streamed directly to your ears without the need for headphones or earbuds. BabyBeats™ early intervention resource provides a journey of sound, music, and voice to help little ones learn to listen and communicate. The program uses music, instruments, toys, and pictures to develop communication through musical activities. 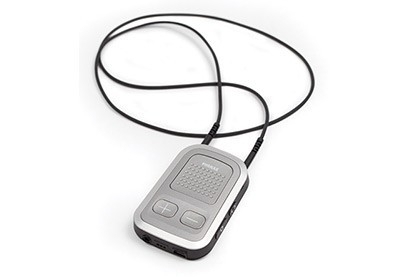 *Compatible with Bluetooth® 4.2 wireless technology and most older Bluetooth phones. Visit our website to check device compatibility.